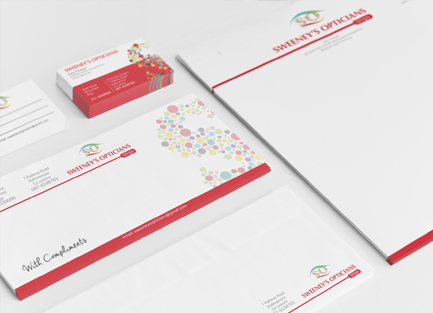 Letterheads are an effective tool at presenting a strong visual identity and brand recognition to all your documented communications. 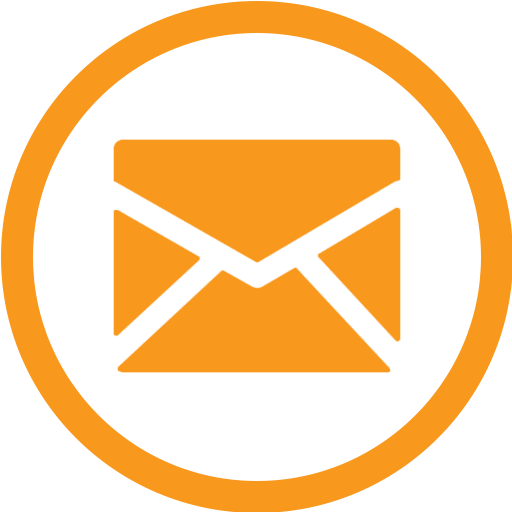 We provide a wide range of quality paper stock options. 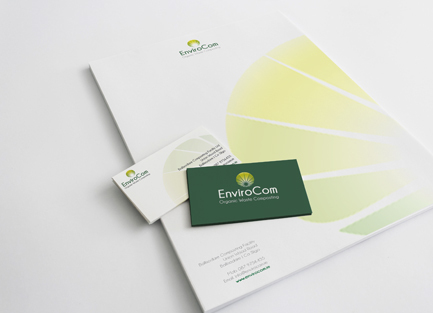 Our standard letterheads are printed on 120 gsm bond. 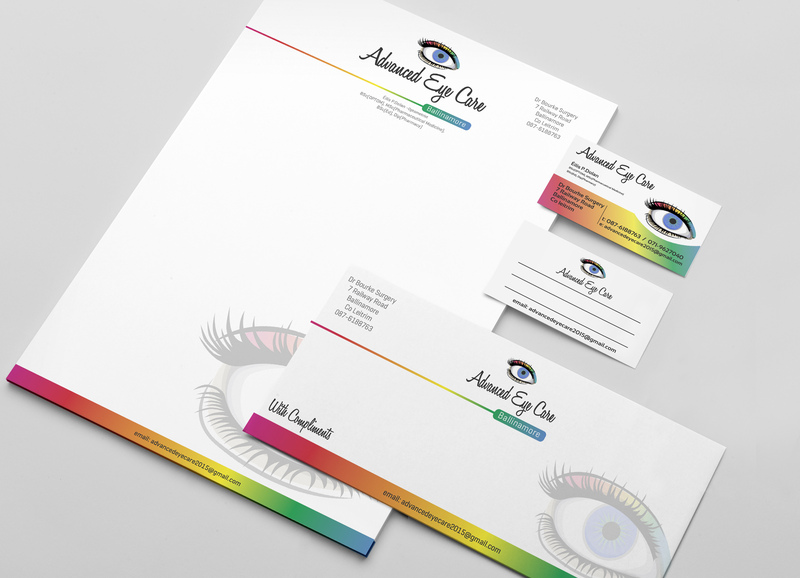 Compliment slips are the ideal way to send a message and reinforce your brand when you need to write a note but don't need to write a letter. 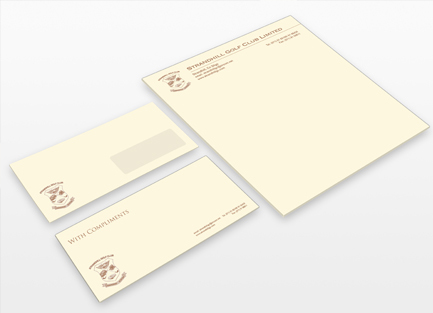 Branded envelopes ensure your brand identity is consistent and carried through all your business documentation. 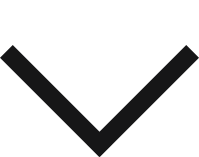 Our branded envelopes are available in a range of sizes and paper stock options.